Start taking classes at FAME.SG and other studios! 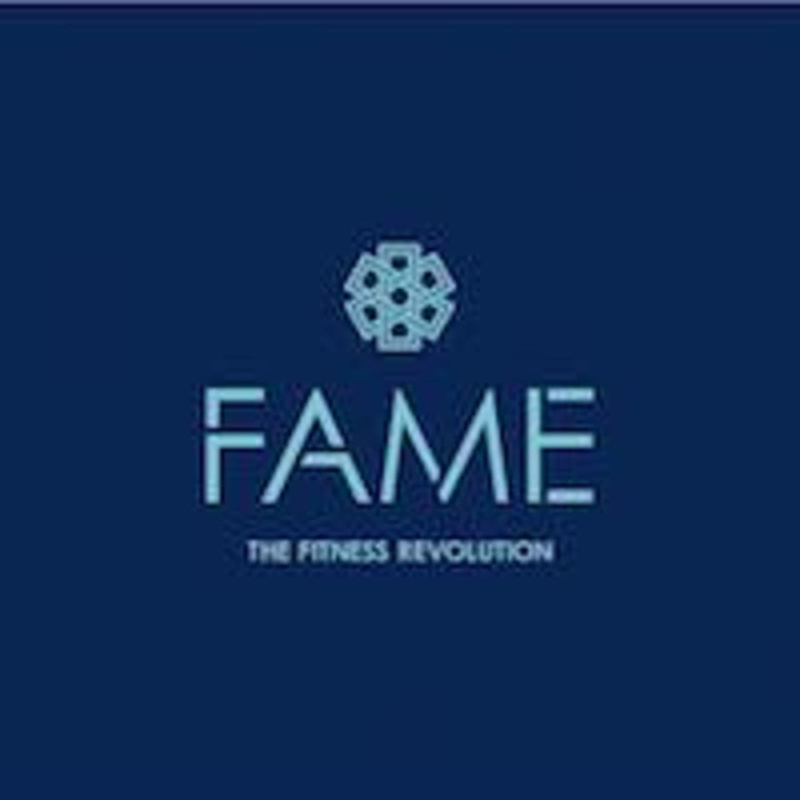 FAME.SG's objective is to create a conducive fitness culture which encourages every individual to aspire towards a healthy lifestyle both mentally and physically through fun, engaging & competitive exercise regimes. Now, with over 20 trainers registered under their company, they have a diversified mix of qualified trainers ranging from FIC Qualification, Experienced Fitness Instructors with Certis Cisco, First Aid Training and even Swimming accolades. Their trainers are fully proficient in conducting their drills in the most conducive, safe & efficient of manners and are well equipped to educate you with the full aspect of Fitness & Nutrition. FAME.SG is located at 231 Mountbatten Road, Block D, Singapore, 397999 (Mountbatten Centre) Level 2 ; Cardio Room (#02-01) and Fitness Studio (#02-08) Level 3; Strength Room (#03-01) Note: To access to FAME.SG Studio, please take the side stairs. By Train: Exit from Mountbatten Exit A and walk through the hallway. Turn left to the back gate of Mountbatten Centre, Block D is 5 minutes walk away. By Car: Drive along Guilemard Road and turn into Guilemard Crescent. Locate Mountbatten Centre entrance. Block D is the first block on the left. Learnt lots of really cool techniques from the master! The instructor was very friendly and patient while teaching. Made sure our form was good before introducing the next move. 10/10 would recommend. A bit sparse in equipment but it was empty when I was there which is always nice. I was enjoying the whole gym to myself as there’s no one alongside with me. Though the gym is quite small with limited equipment but they are all the basic equipment that I normally use. Gym plays pop music too which makes my gym experience even more awesome. Always empty. I like it. Cozy and well-equipped gym for a workout! Eleanor is friendly, enthusiastic and encouraging! Music are catchy and dance moves are easy to follow! It was a good workout!